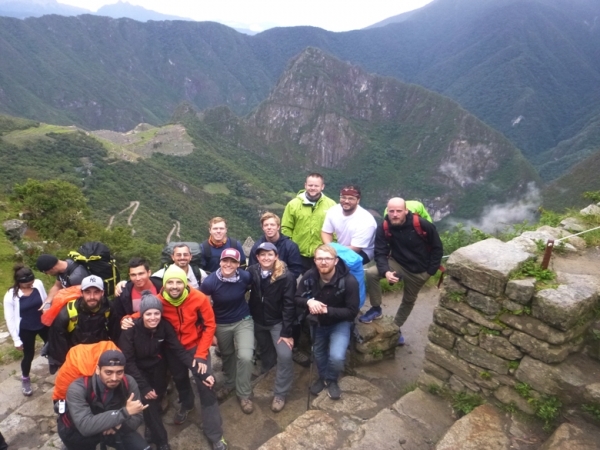 My experience with Inca Trail Reservations was fantastic. A well organised trip with an awesome group as well as two great locals as our guides - Cesar and William. 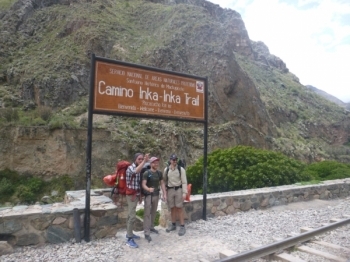 The porters were incredible and did an amazing job carrying all our gear. We were treated by our chef Simon every day with very well-cooked meals - more than enough to keep us going over the big climbs and gruelling decents. I would recommend Inca Trail Reservations for anyone who is looking for an adventure, to meet great locals as well as other travellers. This is not for the faint-hearted though, you should expect to be wet, cold, hot, wind blown and tired in one day - it is all part of the Adventure and the crew is there to help you along the way! !